On behalf of the Federation of Chinese American and Chinese Canadian Medical Societies (FCMS), we would like to invite you to participate in the 19th International Conference on Health Care of the Chinese in North America - "Optimizing Health Amongst North American Chinese". The upcoming conference will be held in Toronto from 20 to 21 October 2018. The FCMS Conference is a biennial international conference, with a focus on medical issues affecting the North American Chinese community. 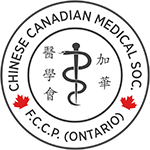 The Chinese Canadian Medical Society (Ontario) (CCMS), have the honour of being the host organization for this prestigious event this year. 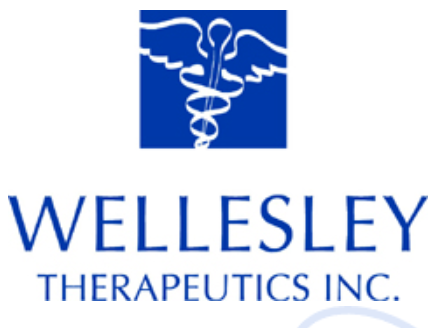 The theme of the conference will be Optimizing Health Amongst North American Chinese, with broad coverage of topics such as cardiovascular and cerebrovascular diseases, diabetes mellitus, hepatitis and fatty liver, mental health issues, and other primary care issues as vaccinations and skin disorders. The program will be delivered by experts in the fields of interest through keynote lectures, workshops, panel discussions, posters and exhibit booths. We are hoping attract over 300 primary care physicians and specialists from the local GTA and abroad. The conference will also be open to allied health professionals such as pharmacists, nurses, and physiotherapists. As GTA is home to 500,000 Chinese Canadians, we believe that this conference will be of tremendous value and interest to local healthcare providers. The conference will advance the exchange of medical knowledge, ultimately enhancing the delivery of culturally competent care. Please see the rest of the website for details and to register. American Medical Association - 11.0 Category 1 credits; (via a reciprocal agreement with the Royal College). Registration desk will be opened for sign in between 12:30 pm and 6:30 pm. Registration desk will be opened for sign in between 8:00 am and 1:30 pm. Due to the high volume of emails, please expect a reply in 1-2 business days and within 24 hours for urgent matters. Please click here for the call for abstracts.